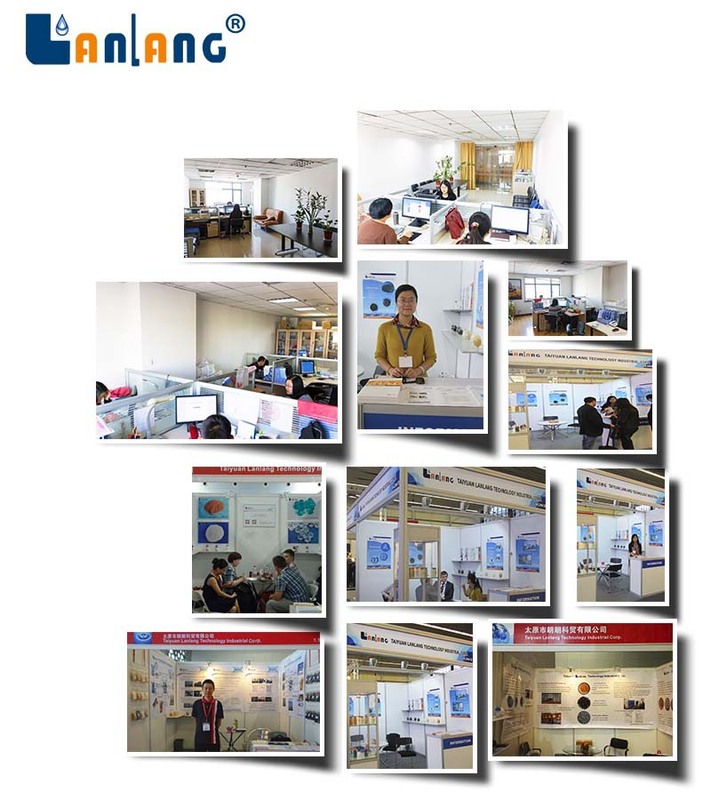 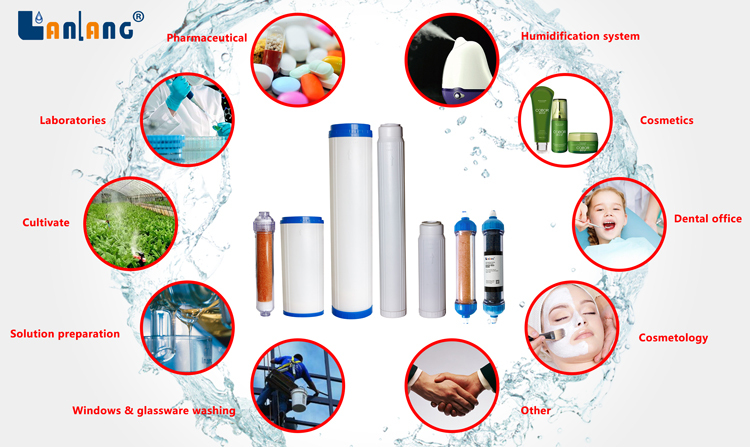 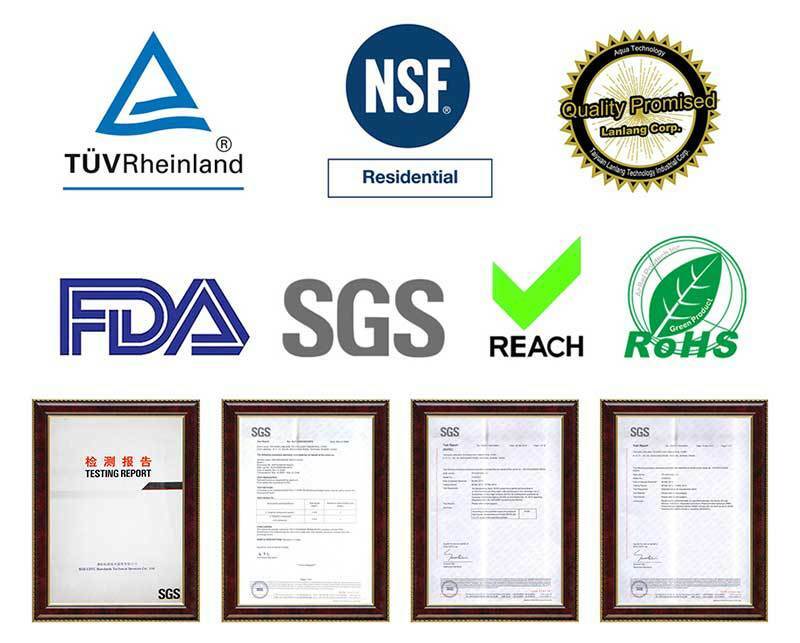 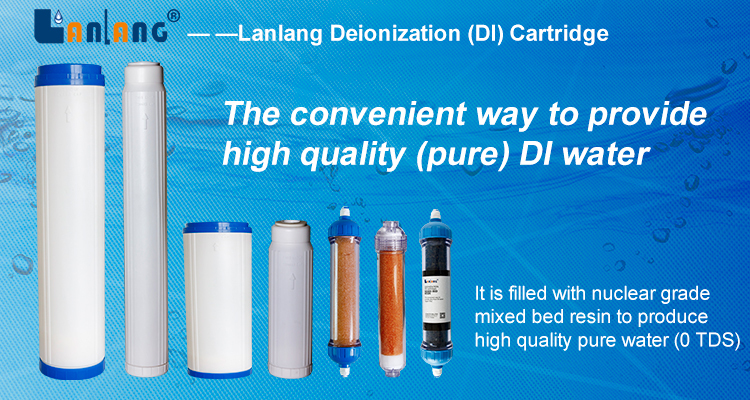 Hello Sir, dearest lady, welcome to Lanlang Corp. for premium deionizing filter cartridge products! 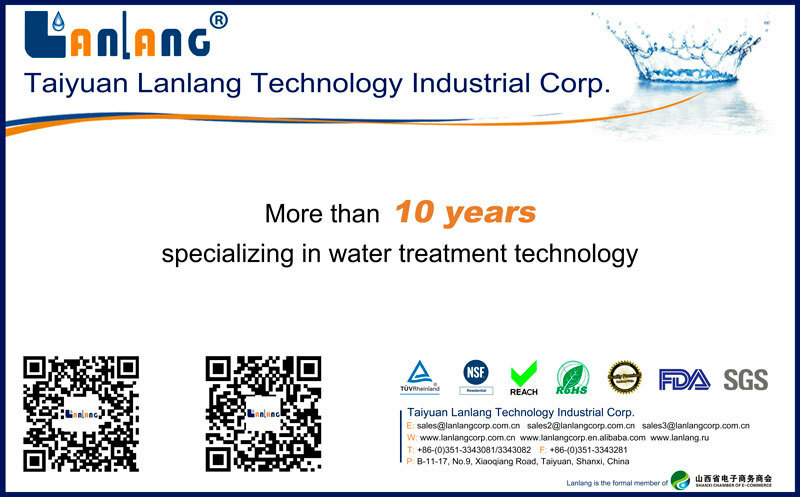 Kindly be invited to spend 3 minutes to view the following information specially offered to you, TO YOU. 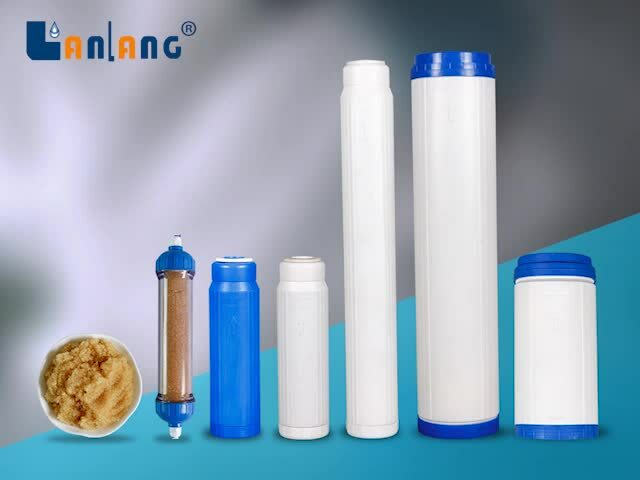 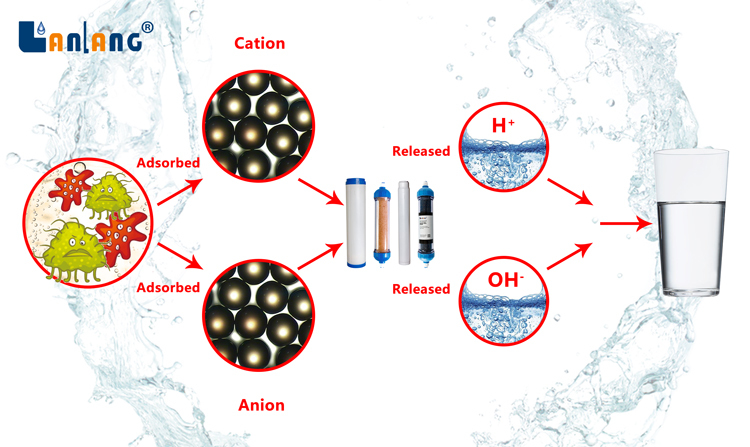 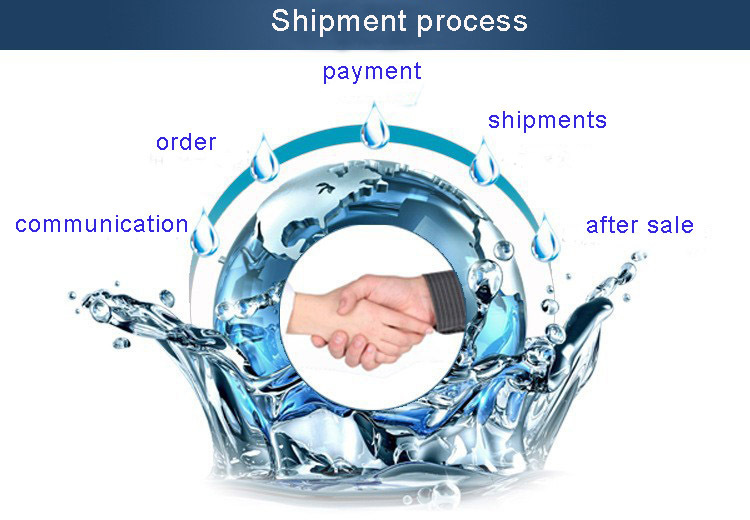 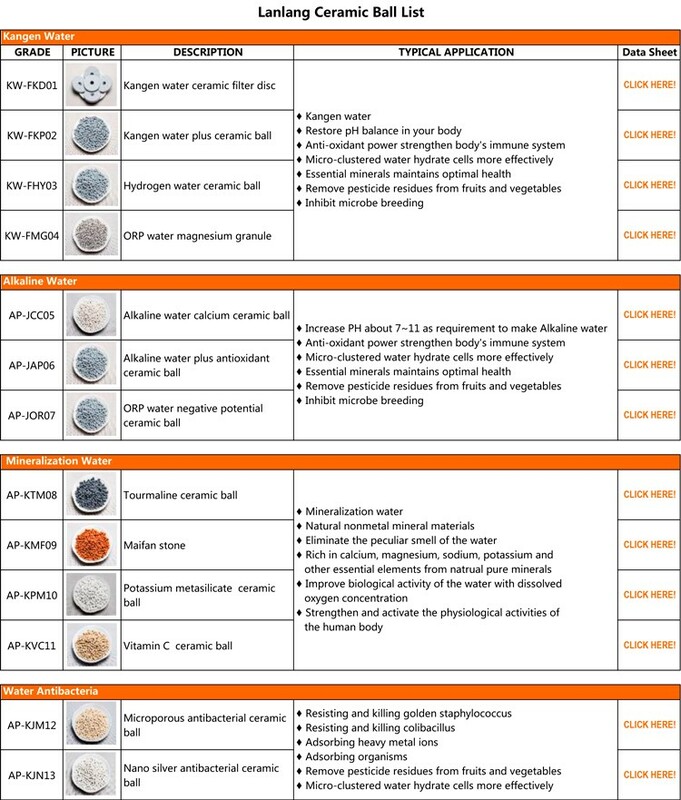 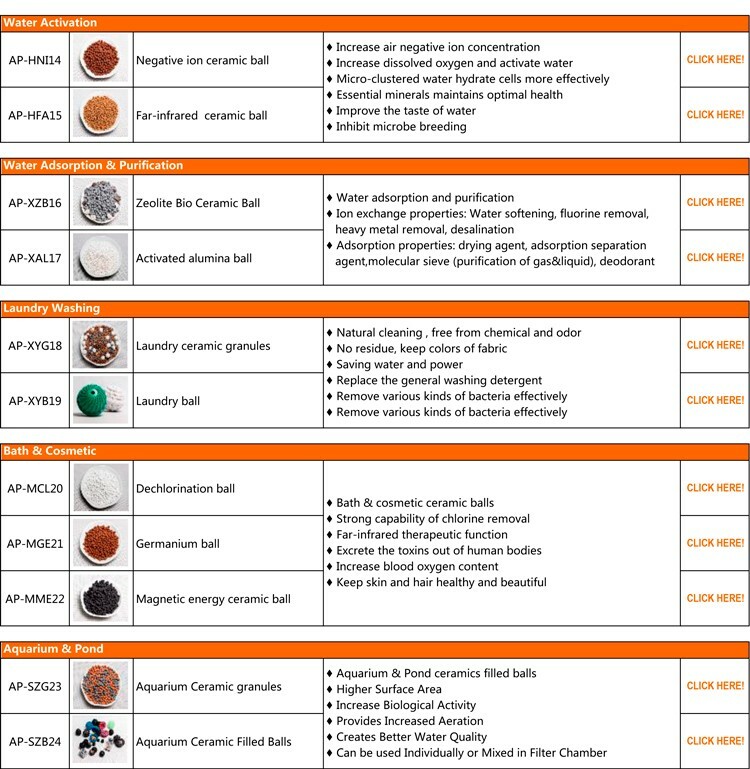 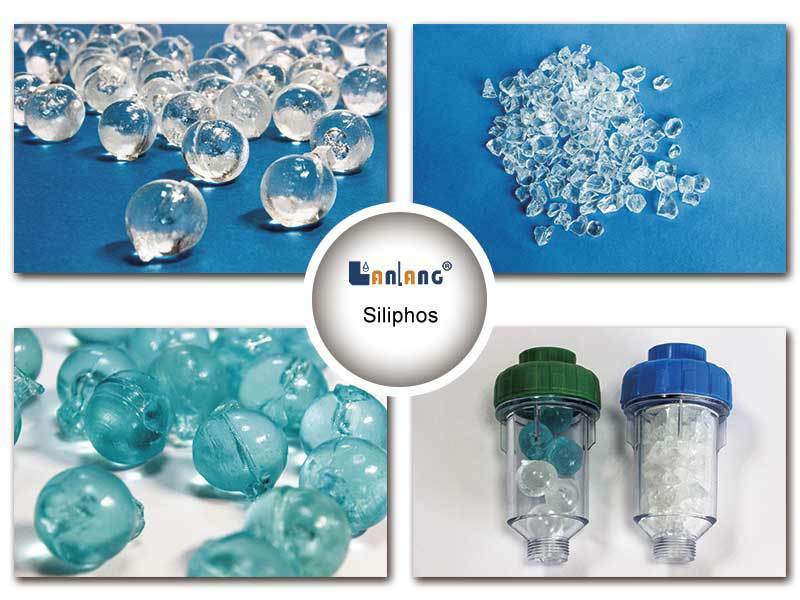 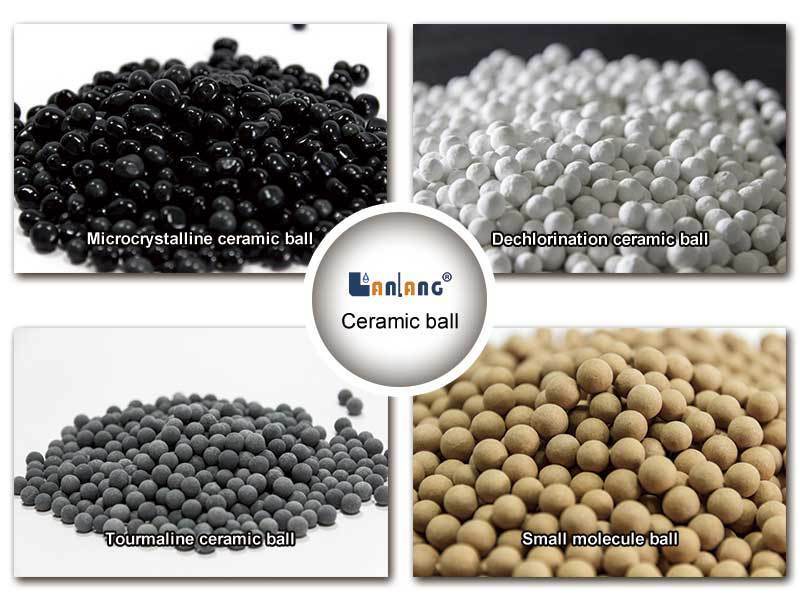 They are filled with high purified nuclear grade ion exchange resin to deliver high purity water with minimum TOC background,mixture for direct purification of water. 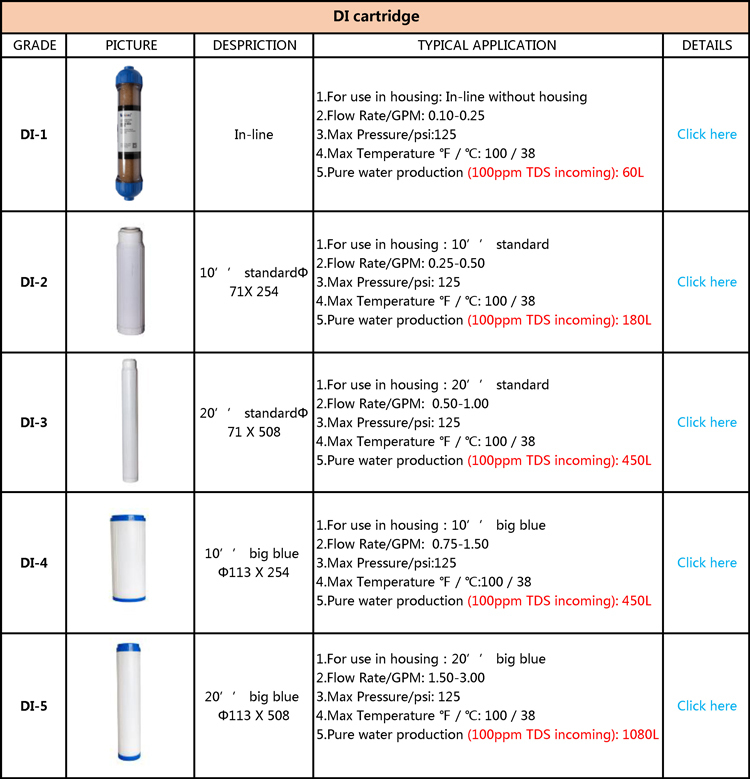 The residuals produce average conductivity values of about 0.1us/ cm for a major portion of the service run which may be extended depending up on the final acceptable water quality - Clear cylinder housing. 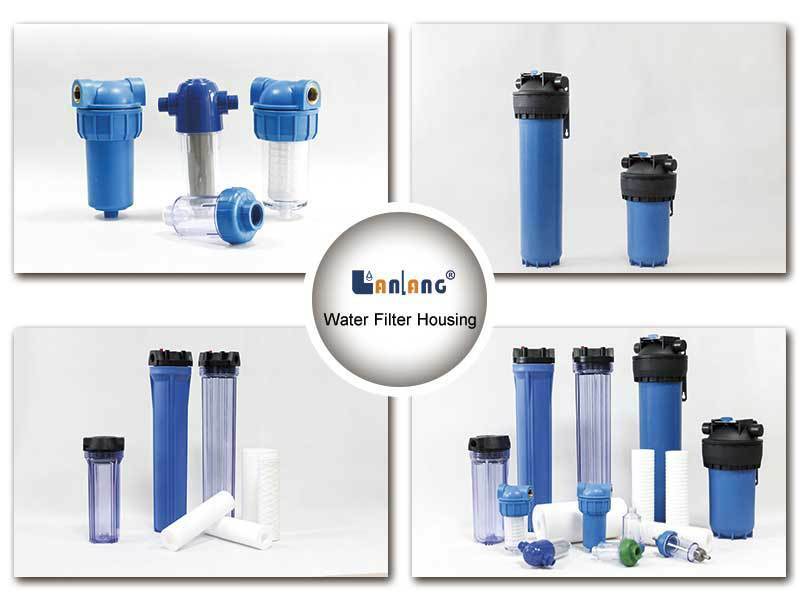 DI-1 has 2 quick fittings with port size 1/4’’ & 3/8’’ to make it easy to use. 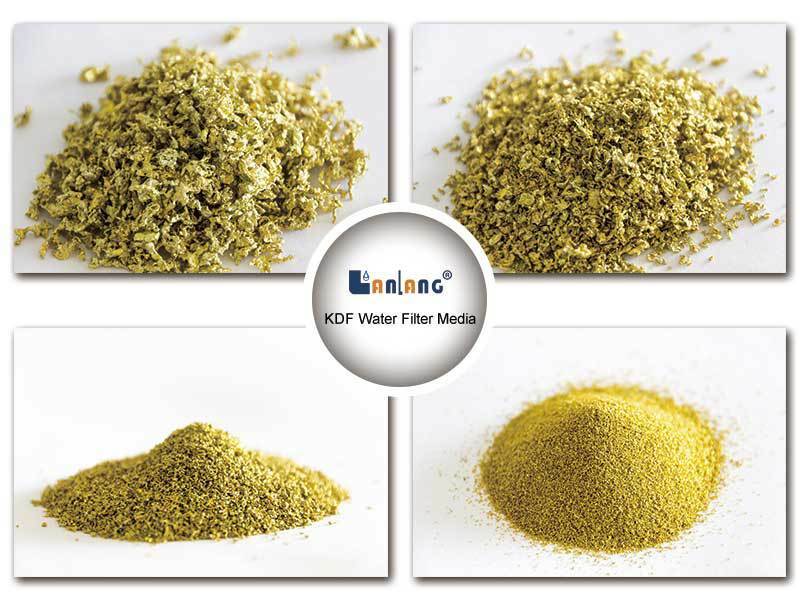 - The resin changes from Blue to Yellow, and finally White when media is exhausted. 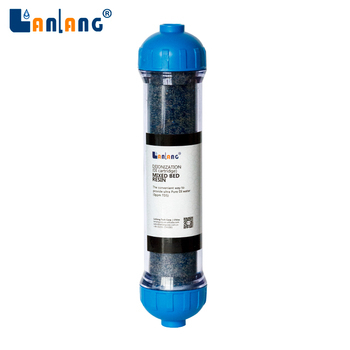 - 1/4" tubing easily attaches to the press-fit connections on each end of the cartridge.